Bringing beauty to the city straight from the city-dwellers themselves. Shopping locally doesn’t just mean picking up fresh produce at the neighborhood farmer’s market or opting to patron a new coffee shop in your neighborhood over the usual Starbucks. Today, crafty residents make it easy to reform your beauty routine with products blended and infused within city limits. Some local brands come from cult-favorite Chicago shops, spas, and salons like Ruby Room, Mojo Spa and Leah Chavie Skincare Boutique, while others, like Hidden Folk and Soap Distillery, are masterfully handmade at home by the founders. Each of these brands has a different origin story, which makes them not only fun to try, but equally fun to learn about. Whatever your preference, each product is created with the same Midwestern charm that is etched in the DNA of the spectacular metropolis. Below, the stories behind a few standouts. The founder of Yasou, Theodora Ntovas, created Yasou after returning to a Greek village she visited as a child. During her trip, Ntovas discovered some of the purest, skincare products in farmer’s markets, and opted to take the same approach with her own line, infusing creams with natural ingredients like olive oil, aloe, jojoba, and more. 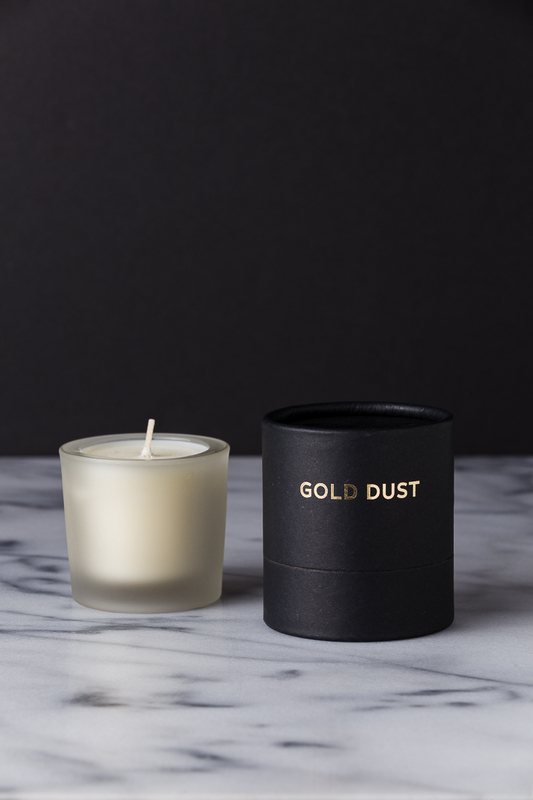 Founded in 2001, Tatine has been handcrafting candles in Chicago taking inspiration for their scents and product line from travel, music, love, and emotions. Though few associate soap scents with cocktails, Soap Distillery is doing just that, fusing a love of classic (and more creative) cocktails with the art of soap making. Sechi was born out of Lauren Akainyah’s need for products that work for dry and sensitive skin. Sechi, Lauren's middle name, is all-natural and free of parabens, sulfates, silicones, and other harmful chemicals. Giselle Wasfie, the founder of Remix is a magazine editor-turned-acupuncturist and herbalist. Naturally, Remix fuses aromatherapy with ancient Chinese medicine and remedies. TGIN Thank God It's Natural, is a moisture-rich line made for women who opt to rock their naturally curly hair texture. Enriched with hydrating ingredients like honey and jojoba seed oil, TGIN has created products that make curls glossy, touchable, and frizz-free. Located in Wicker Park, this spa is on the cutting edge with treatments like energy healing and intuitive reading. And while best known for its mystical beauty treatments, Ruby Room offers traditional hair and nail spa treatments as well. Named Real Soaps for its exclusion of detergents like many standard soaps, this Chicago company was founded in 2012 with just a select handful of soaps and has since expanded into a large line of all natural bath and body products that are sold in over 25 stores throughout the city. Located in the heart of Wicker Park, Mojo Spa stands out with bright pink details on its facade and soaps molded into the shape of cupcakes and donuts line its interior walls. In addition to its whimsical bath products, the spa offers a full line of makeup. Taking color inspiration straight from the runway, LVX is arguably one of the trendiest nail lacquers in town. The brand is also known for creating nail lacquers that are sustainable, yet luxurious. Lulu Blossom is a vegan line handmade in Chicago. No product is tested on animals or include animal-based ingredients. After spending over 20 years as a makeup artist, Leah Chavie opened her skincare boutique to provide products and treatments customized for each individual client. In addition to unexpected spa treatments like Facial Pilates, the boutique offers an entire range of makeup products from eyeshadow to foundation and concealer. This Chicago beauty brand is bringing you luxury skincare products straight from the neighborhood. Each product is created by hand in Victoria Fantauzzi and Karen King’s Lincoln Square beauty lab. Hidden Folk creates 100 percent natural perfumes and soaps from ethically sourced materials like coconut and essential oils. In an array of natural scents like Lavender, Palmarosa, and Bergamot, these perfumes will make great additions to your beauty cabinet. Childhood best friends Stephanie and Hilary launched Beauty Archaeology after Stephanie created her first product, the Tamanu Balm in 2012. After blending what seemed to be a miracle balm for scars, rashes, and other skin ailments, the two paired up and now offer a wide range of products for skin and body with ingredients sourced from around the world. At Feather and Wax, each step of the candle-making process is done by hand. From cutting and marking labels, to mixing the wax and fragrance, to pouring the wax into the tins, and so on. All meticulously crafted candles are also offered in unique scents like "Smoke," "Glass," and even "VooDoo." 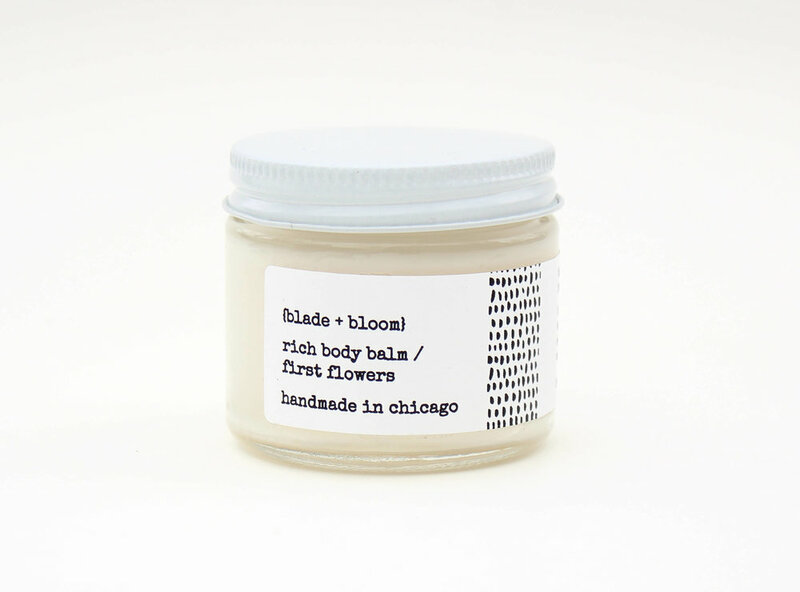 Founded in 2011, Blade + Bloom has an expanding product line of body balms, serums, and soy candles. Terri, the founder, creates all her products from natural ingredients and takes inspiration from nostalgic experiences like going to summer camp and smelling the lingering scent of a bonfire. 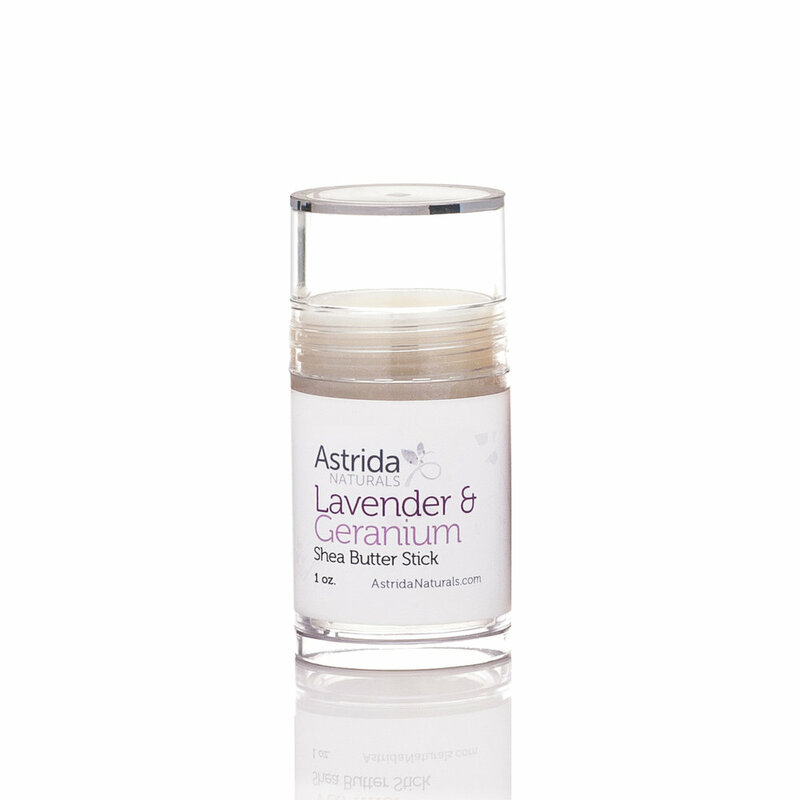 Locally made in Chicago, Astrida Naturals offers a wide range of products all based on main ingredient: shea butter. Great for all skin types, the products are made of natural, fair trade shea butter and scented with essential oils. Founded in 2010, Sarah deHebreard shifted her focus from fine arts and painting to crafting lip balms. She later expanded her product line into what it is today, including candles, serums, creams, and more. Specializing in coconut oil-based skincare products, Cocovít sources its coconuts from a farm in South India. The brand's formula uses a heatless extraction process, making it the most potent coconut oil in town.